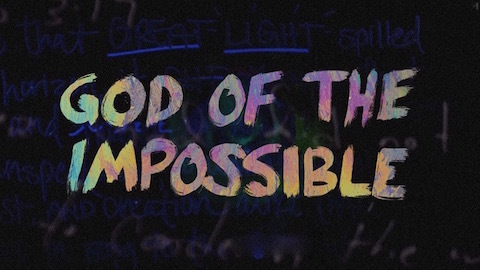 All throughout history, God has been able to do impossible things. No matter what area of your life or how difficult things seem, nothing is too big for God. In this series, we walk through different areas where God wants to do impossible things in you and around you.